You guys. 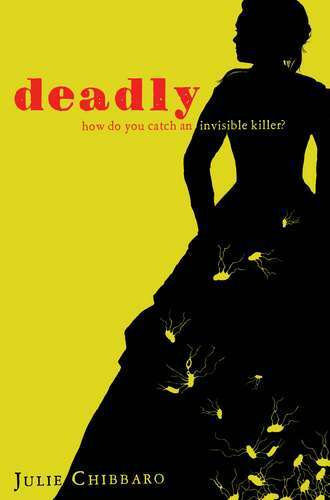 I just finished Deadly by Julie Chibbaro and it is fabulous! It gets an A+ on the Mattie Gokey Scale of General Awesomeness. And you will hear more about that when I post my review closer to the pub date (February 22, 2011 - alas!). Put this one on your radar, kids!